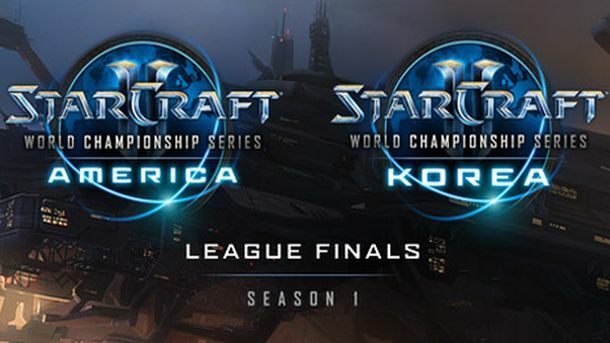 We’re coming up on the biggest weekend for StarCraft II eSports in 2013 so far, with both the Korean and American WCS Season 1 finals concluding the first round of Blizzard’s new, worldwide tournament format. The Korean finals between INnoVation and Soulkey will have already started by the time you read this, but you should be able to check out the WCS archives shortly after the broadcast. The American finals, beginning with the Round of 8, will run throughout the weekend.